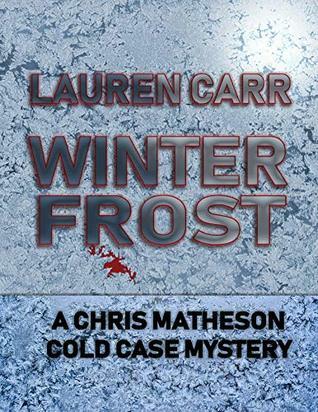 At an Aspen ski resort, vacation plans are drastically changed when the body of Lauren Crusher is found in her room. With the ongoing blizzard, everyone is shut in, including the killer. Since backup is unable to come to Lieutenant Davis’s aid, he must utilize his deducting skills to get to the bottom of the mystery. The Naked Eye is a short story but it has all of the elements of a good murder mystery. It opens with the body of a girl found in a locked room at a ski resort. 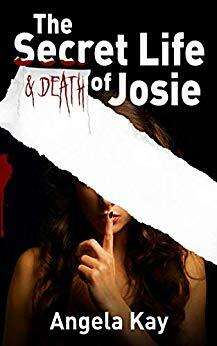 With a blizzard raging outside, it’s obvious that if her death wasn’t an accident, then one of the people in the cabin is a murderer…and no one can go anywhere any time soon! There are many characters in this story, all of the people stranded in the cabin, but it’s pretty easy to keep them all straight. Lt. Davis is the main character. He’s the dad of one of the vacationers and is only staying there because of the weather. Little did he know he was going to try to find a murderer. He has to comb through all of the evidence on his own, and it seems that something new comes up at every turn. Many secrets are revealed during Lt. Davis’s investigation but would any of them be cause for murder? 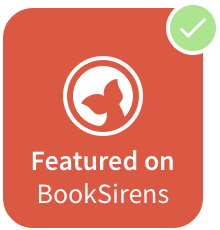 A great read with a good twist at the end.